Lately I have been feeling very uninspired. Oh, it’s not like there’s nothing going on in the world, just nothing that is sparking my interest. In the past week, we’ve been bombarded with a lot of “news” that I couldn’t care less about. For instance, I don’t care if some young “actress”, that I have barely heard of, cheated on her overrated actor “boyfriend”. This only answers my question of who she had to sleep with to get famous… directors, apparently. Who are these people and why does anyone care? And pardon me if I yawn when I see yet another “story” about Tom and Katie and how they parent their precious Suri differently. 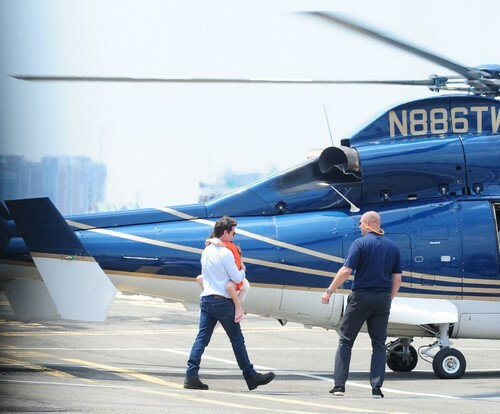 Tom buys his daughter’s love with a helicopter ride. Oh, and why exactly am I supposed to give a damn about the publicity seeking Jackson family and their so called drama that seems to be occurring just before young Paris’s first movie is about to debut? 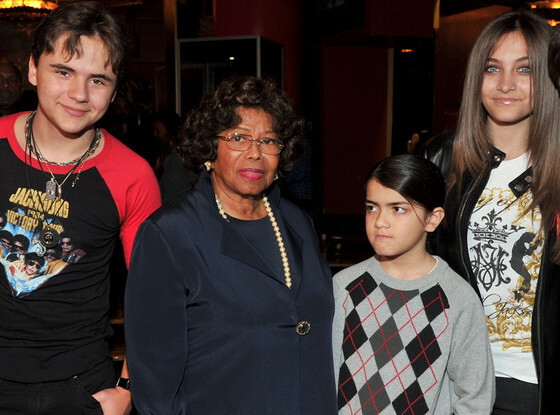 The Jackson kids with their Grandmother/guardian/missing person/ not guardian/ co-guardian, Katherine. Now I may be jaded, but I am just so sick and tired of all of this manufactured celebrity drama creeping into my consciousness. It’s everywhere you look. 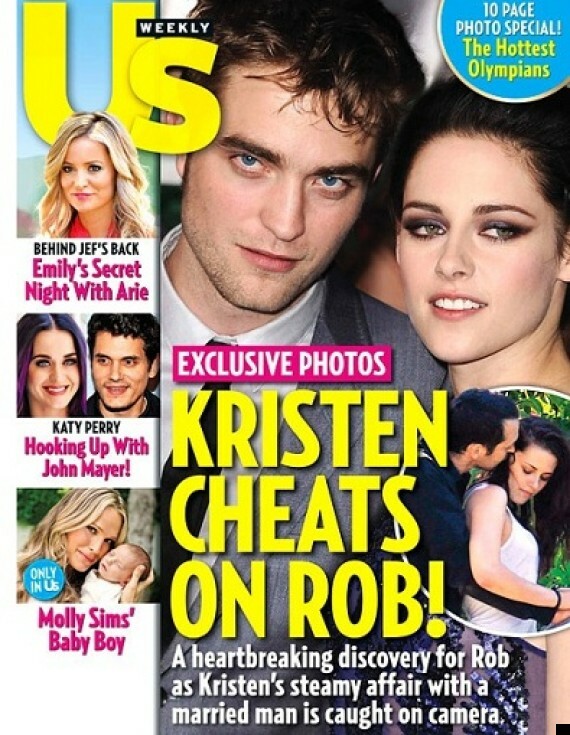 It’s impossible to escape knowing all the intimate details of these attention whores’ lives. The best part is when they say they want us to respect their privacy. Meanwhile they are tweeting, calling TMZ and giving interviews to US Weekly and People magazines. Enough is enough. Isn’t there any actual news worth reporting? Isn’t anyone on the planet doing anything worthwhile? If anyone knows of such a person or persons, please let me know, I could really use some inspiration. And, if you excuse me, if it is not a news about this kind of “celebrities”, it is all about catastrophes… we never get to see a big good and warm notice. You’re absolutely right. And why are we making celebrities out of murderers? That’s not behavior that should warrant fame as a reward. 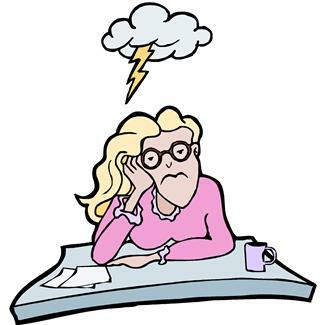 By the way your English is perfectly fine… never apologize for being able to speak (or write) multiple languages.